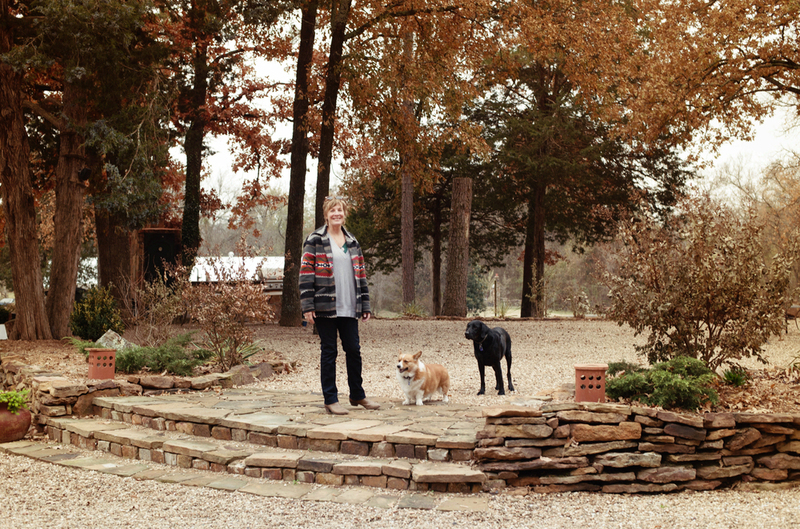 "Blue Doors at Tenkiller is dedicated to the exploration of achieving a sustainable life." Find out about our story, mission, and purpose. Ready to take the next step? We would love for you to join us here at Blue Doors.